From chlorine to humidity, many things in life wreak havoc on your hair. Shampoo should not be one of these things. If your hair gets puffy after shampooing, you probably are washing it too much. Additionally, what you do after washing your locks is as important as how often you wash them. 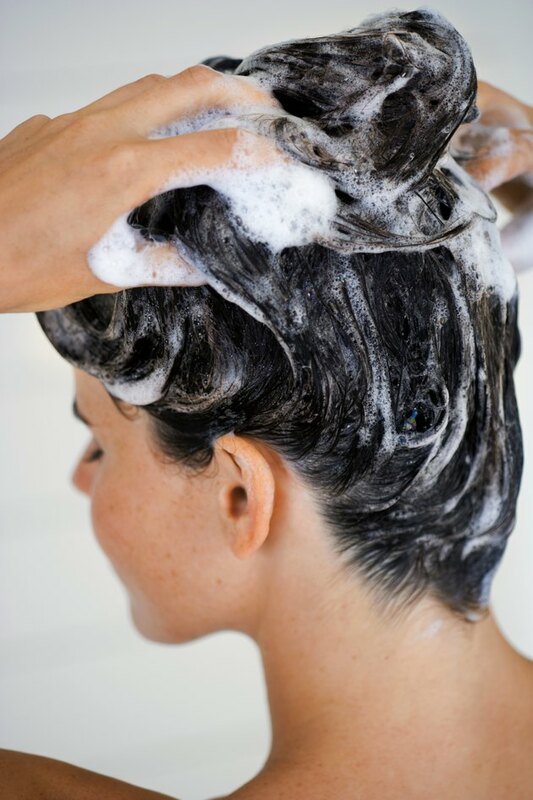 Over-washing the hair removes vital oils from your scalp. These oils give your hair shine and luster and reduce the dreaded hair puff. If you have very dry hair, shampooing once a week is plenty. If your hair is oily, wash every other day. If you are not sure where, exactly, your hair falls on the dry/oily hair scale, ask your hairstylist or test out different washing schedules to see what works best for you. On non-washing days, reach for a dry shampoo or wet your hair and apply leave-in conditioner for fresh-smelling locks. If your hair is prone to frizz, do not dry it with a towel. Towels are full of static, which transfers directly to your hair. Instead of drying with a towel, use an old cotton T-shirt to squeeze -- never rub! -- the water from your hair. Dry in sections, one handful at a time. To best reduce puffiness, dry each hair section only once and let the air do the rest. Puff-prone hair needs products that add moisture, not dryness. Choices include leave-in conditioner and oils. If you use oil, a little goes a long way. Start with a couple of drops and use more as needed. Many types of oil will work, including jojoba, coconut, olive, sweet almond, lavender and monoi. Choose a light oil you enjoy the scent of. 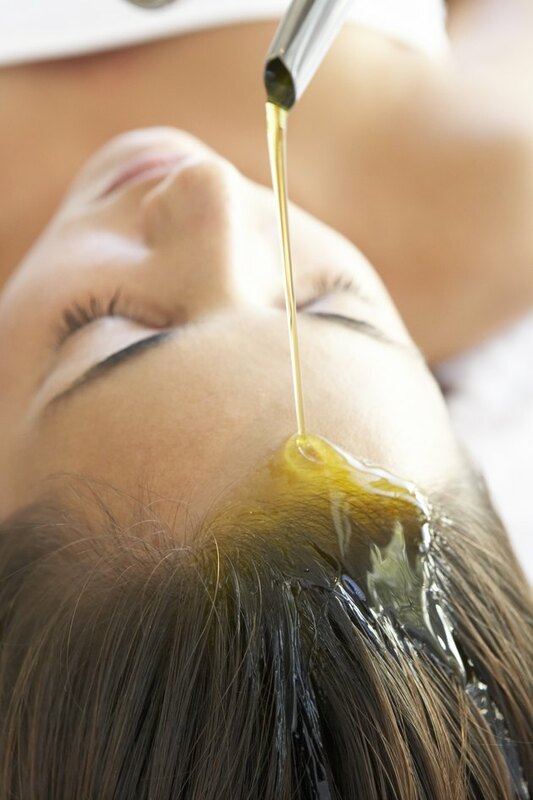 To apply, start with wet hair and massage the oil into the scalp. If your hair is fine, stop here. If you have medium to thick hair, continue and apply mid-shaft and to the tips. If your hair is coarse, massage it from the scalp and all the way down to the tips. If you suffer from puffy hair, opt for minimal styling. Hair dryers, curling irons, flat irons and even hair brushes make hair more dry and brittle and increase its tendency to puff. To tame your hair the natural way, once you have added conditioner or oil, "comb" with your fingers and pull it into a loose ponytail to dry. This will maintain the hair's natural waves or curls, but will not allow the hair to puff out. Once your hair is nearly dry, remove from the ponytail and scrunch it with your fingers, adding a little leave-in conditioner as needed. New York Magazine: Lunchtime Beauty Q+A: Can I Get Away With Just Using Dry Shampoo on My Sweaty Hair?